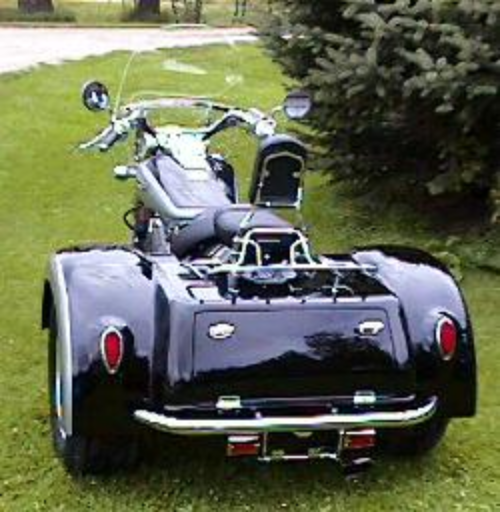 Click on Photo to Enlarge Now Available! 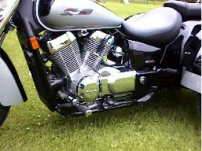 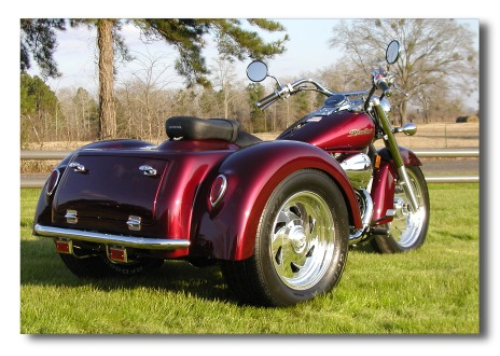 Floor Boards for the 1300 VTX's, 1100 Shadow's and 750 Shadow's Custom Made here at Cool Custom Trikes Only! 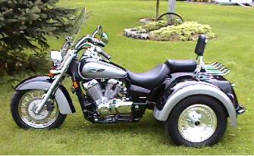 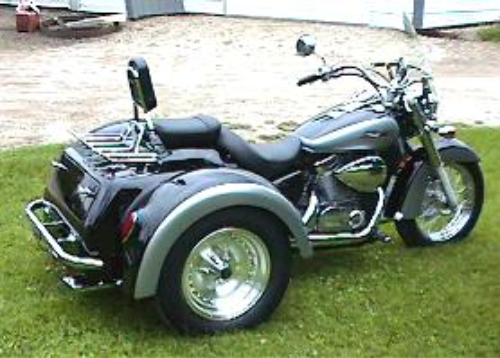 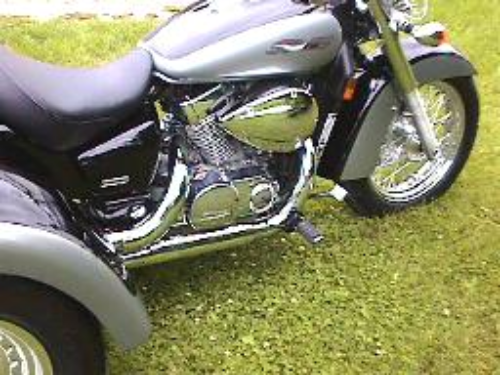 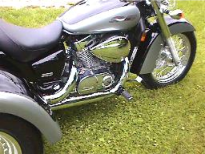 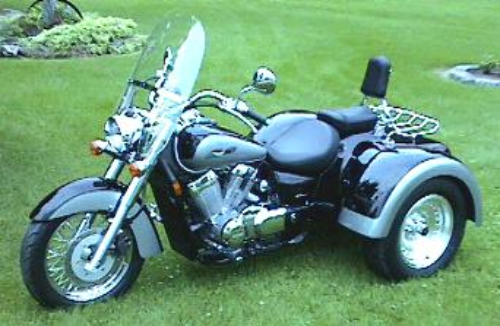 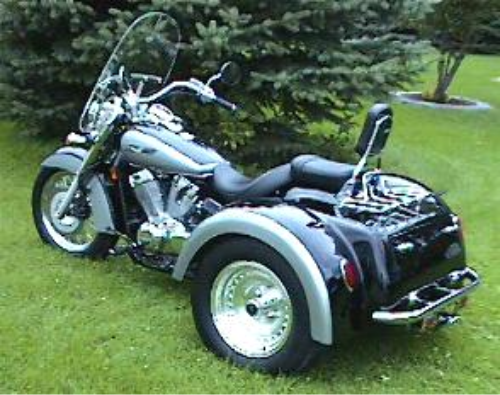 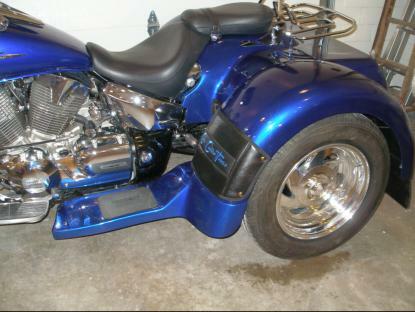 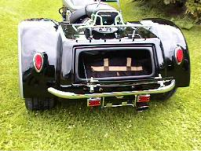 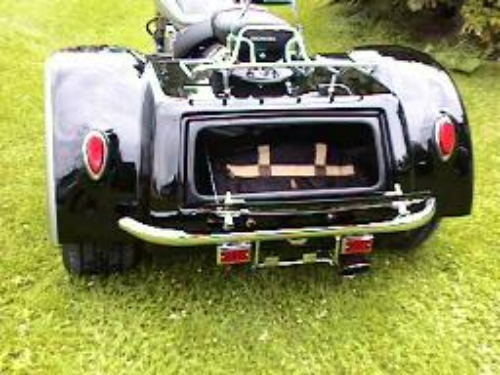 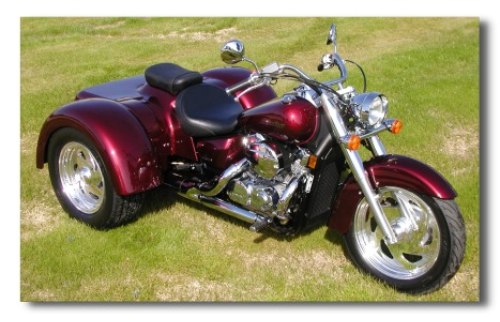 Honda 750 Shadow Aero Trikes $16,995 Shipping Nationwide! Have us Install one on your 750!